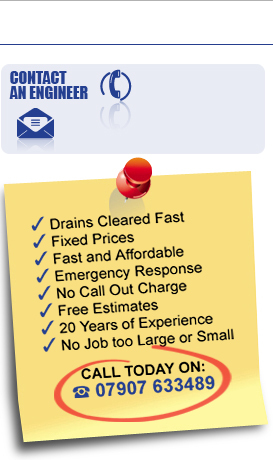 Camline Services - Northampton - High Pressure Water Jetting - Blocked Drains - Need your Drain Pipes Cleaning? enabling them to carry on working efficiently. and even for cutting roots. jetting of both private and commercial drainage.